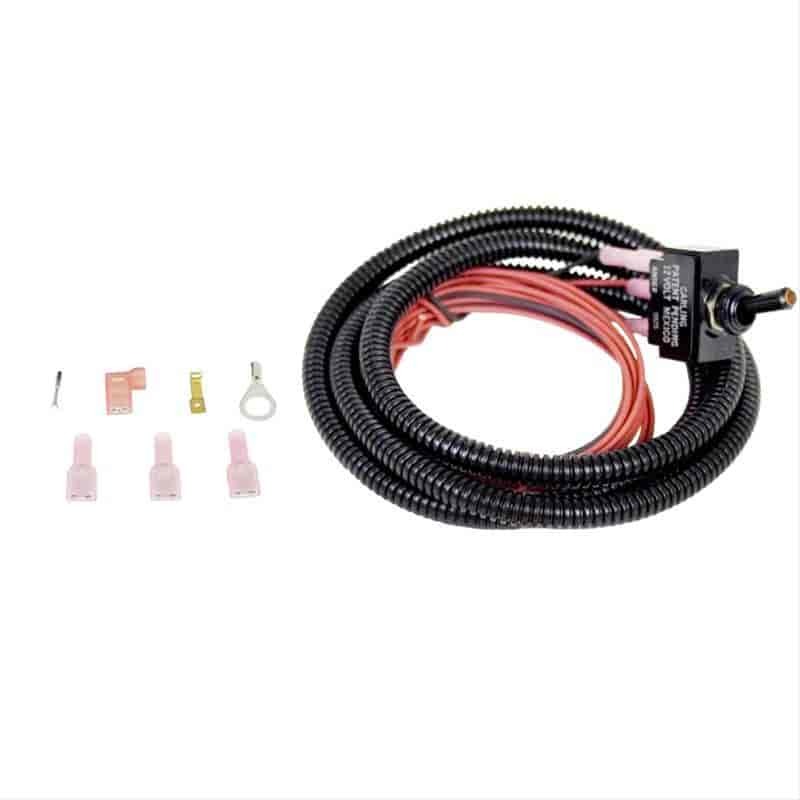 This BD Diesel Performance load sensitive idle control can assist your engine in warming up to run a PTO, hydraulic pumps, generator or winch. Easy to install with factory plug-in connections. It has safety controls designed to prevent moving the truck once the RPM has been set. Two or three high idle speeds (900-2400 RPM) allows utmost precision and control. Does BD Diesel 1036600 fit your vehicle?